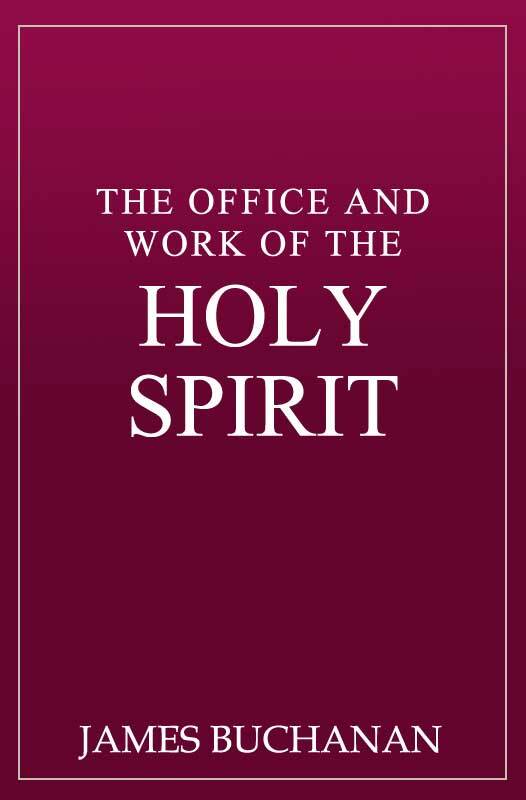 This three-part study on The Office and Work of the Holy Spirit covers: the Spirit’s work in the conversion of sinners, illustrative cases, and the Spirit’s work in the edification of His people after their conversion. James Buchanan (1804-1870), minister and theologian, was ordained in the Church of Scotland in 1827. In 1828 he commenced a very successful ministry at North Leith where he gained a great reputation as an earnest and eloquent preacher of the Word of God. In 1845 he was appointed to the Chair of Apologetics at New College, Edinburgh, and in 1847 he succeeded Chalmers as Professor of Systematic Theology. He retired in 1868 and died two years later. 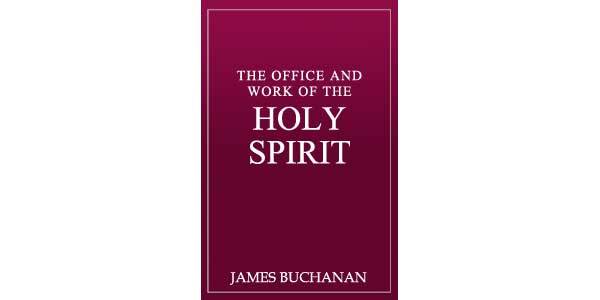 "We find in Buchanan's 'The Office and Work of the Holy Spirit,' a treatise covering the whole ground; in a more practical manner worthy of the best traditions of our Puritan fathers." III.General View of the Process of a Sinner's Conversion.